Since my 20’s, I’ve been pretty good with making sure I take off all my makeup and wash my face at the end of the day. But lately I find myself reaching for a wipe to wash my face if I’m just too glued to a TV show that I can’t get up and do the whole process, so I've been keeping these close by. I've tried a LOT of wipes and these are the ones that have saved my skin! 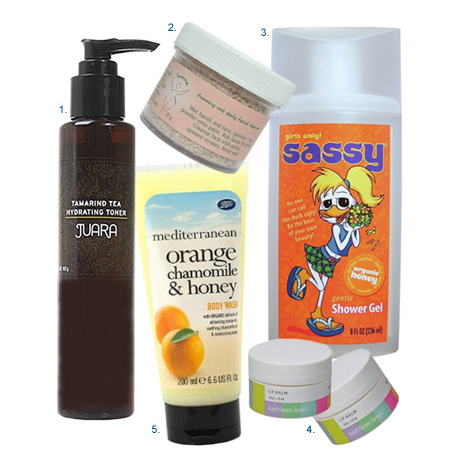 Alas, we come to the end of our four-part feature on great products that contain HONEY as an ingredient. Did you know that dark-colored honey, like buckwheat honey (didn’t even know there were different varieties), has higher levels of antioxidants than the lighter-colored varieties? Think of it as white bread vs. wheat bread. Check out some of these other posts from this on-going feature to see even more benefits of honey. Amazing! In closing, here’s an interesting fact about honey: One common misconception about honey is that when it gets cloudy and crystallizes, it has gone bad. This is not true--in fact, all honey will crystallize over time. The rate of crystallization is determined by the makeup of the nectar. Some honeys will crystallize in just a few days, while others will remain liquid for years. If honey begins to crystallize, it can be liquefied by placing the container in hot water for about 15 minutes. 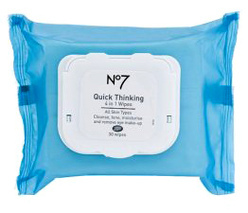 I am really loving these BOOTS No7 Quick-Thinking 4-in1-Wipes ($6.99/30 pack @ target.com). I recently went on a motorcycle trip through Albuquerque and back to Los Angeles and these were my saving grace as I could only pack a backpack on the bike. 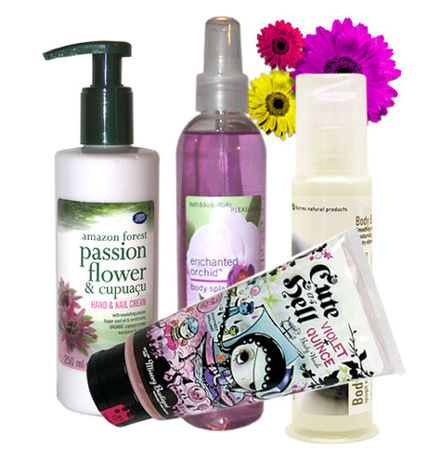 Each thick wipe cleanses, tones, removes makeup and moisturizes. What does the work? The pro B5, natural witch hazel and fennel. 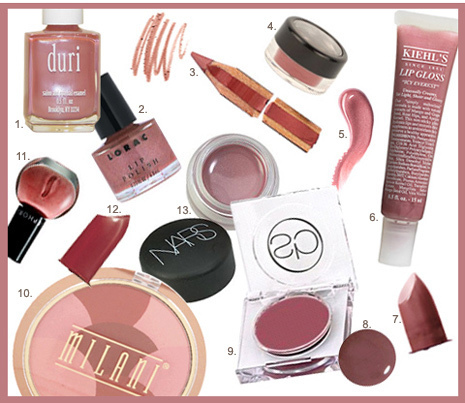 Perfect for any traveling you have to do this season!